NAIGER content a.i. Diflubenzuron as molecule. Normal synthesis of the endocuticle does not take place in larvae treated with diflubenzuron. 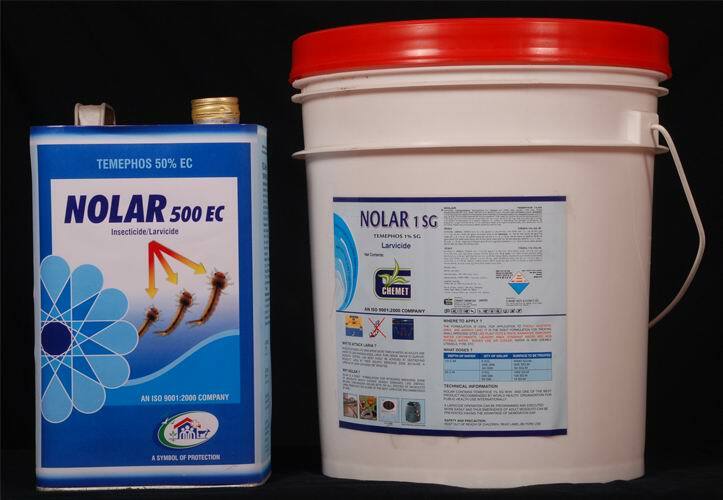 In order to stop increase of an adult population to start naiger application at an early stage of population development when the majority of the larvae is in a 1st or 2nd instars. In situation where a large adult population is present at the time of application it is advices to start using naiger in combination with an adulticide before switching to Larva control program. For Public Health and Household use only. 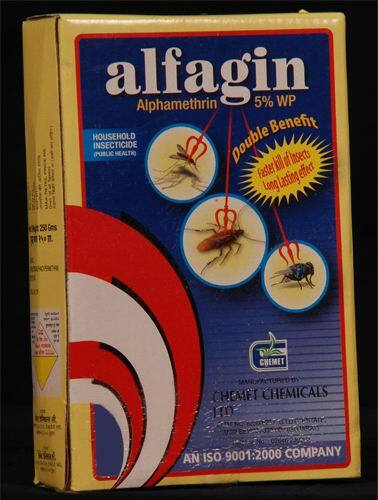 NCON 10%WP is a broad spectrum insecticide for use as a residual spray against adult vector mosquito of Public Health Importance and for control of mosquito, houseflies and cockroach. The active ingredient Lambdacyhalothrin 10% WP. Is a novel synthetic pyrethroid developed.